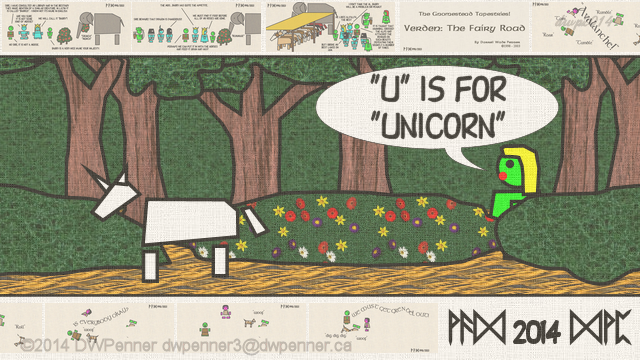 This is “1, 2, 3, The Tapestry I See! 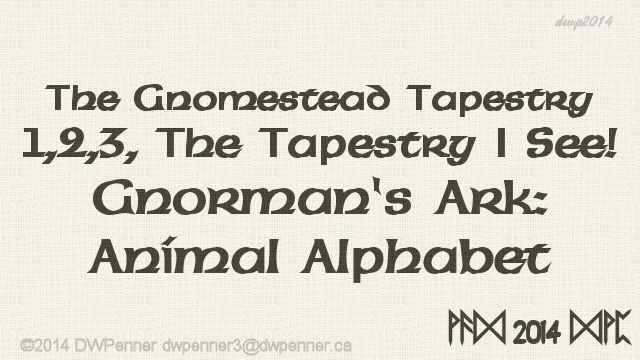 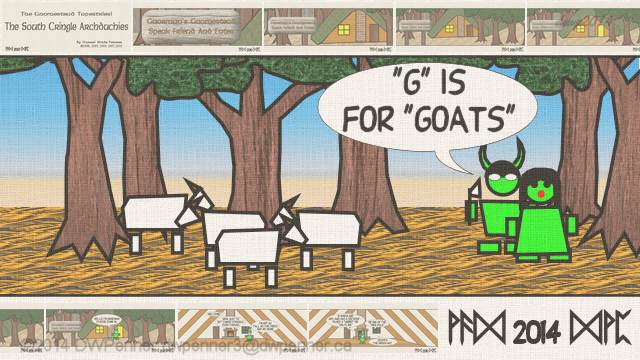 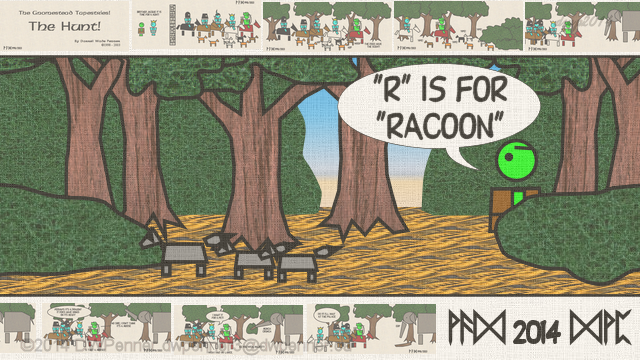 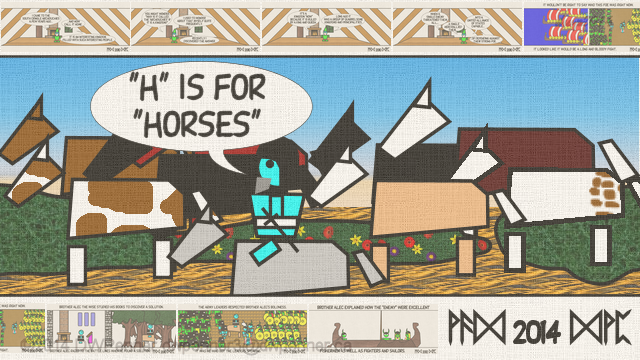 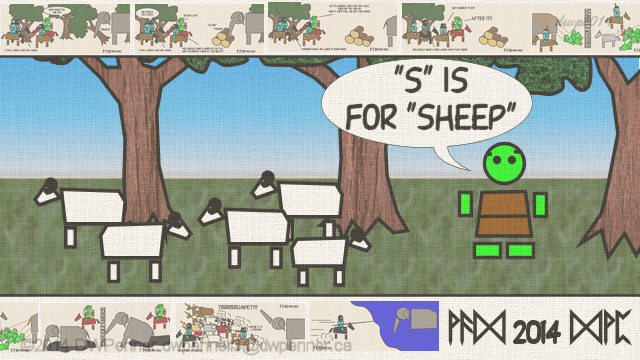 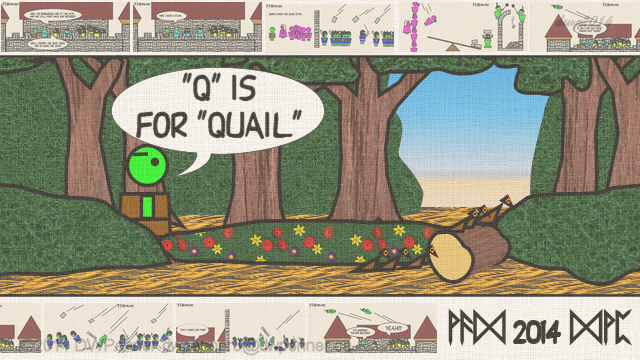 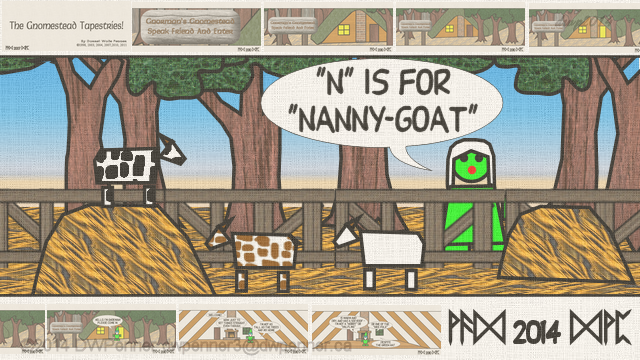 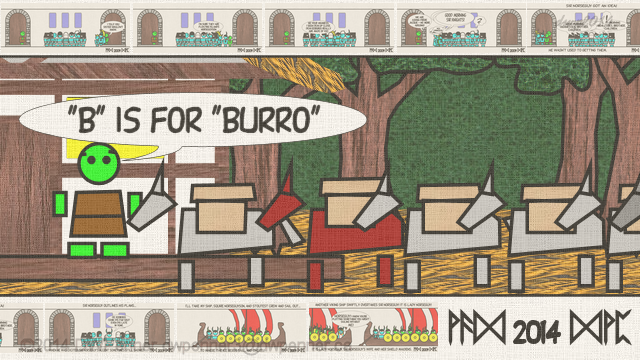 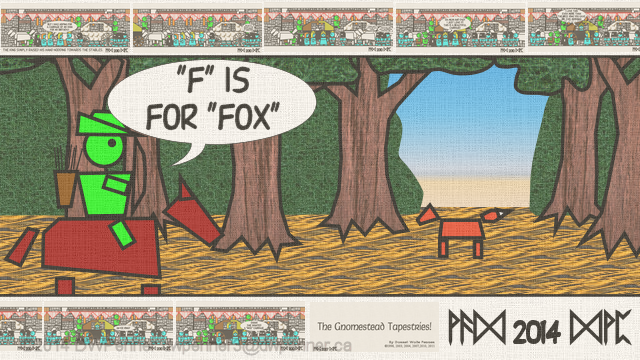 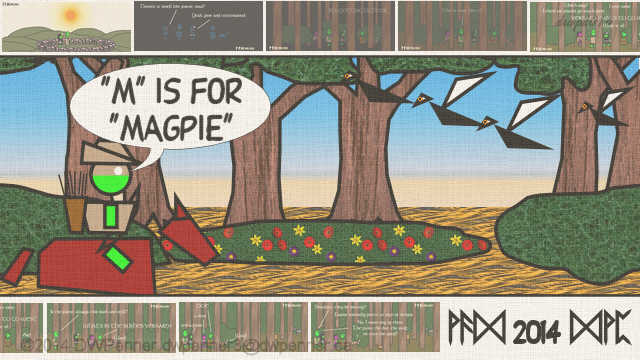 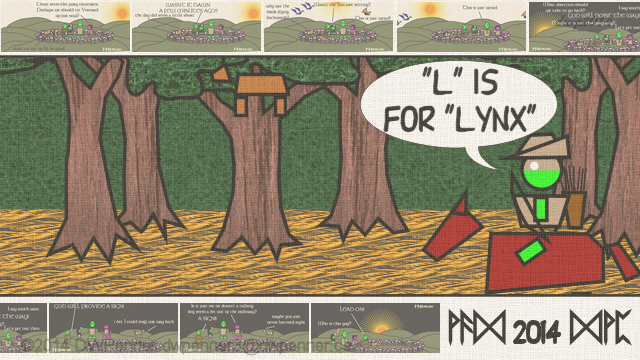 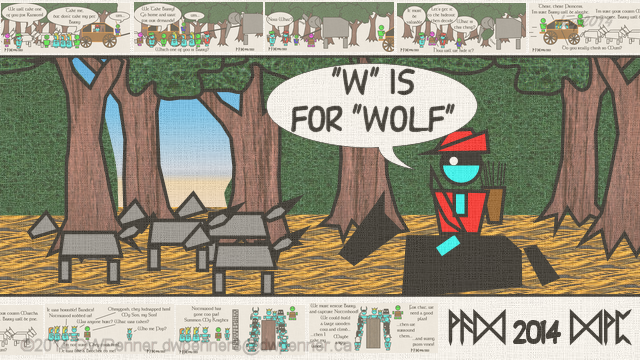 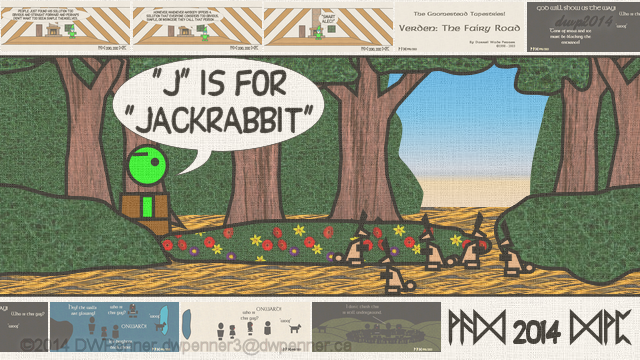 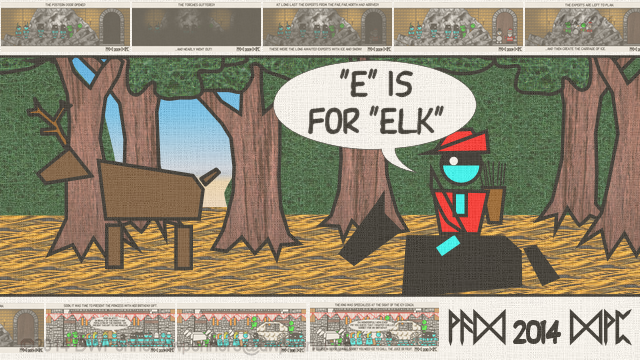 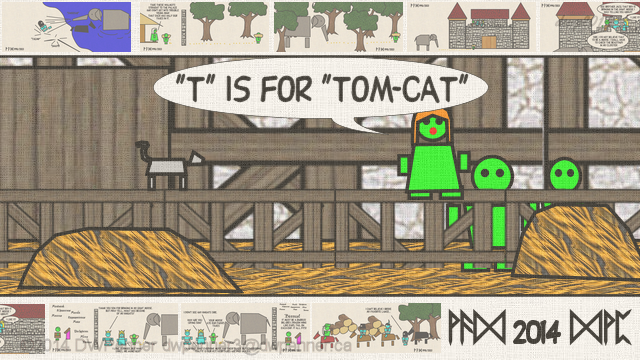 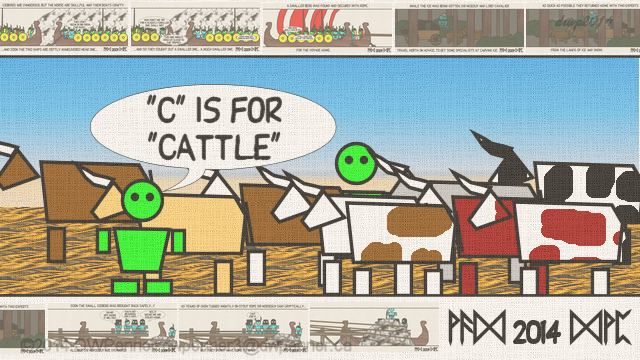 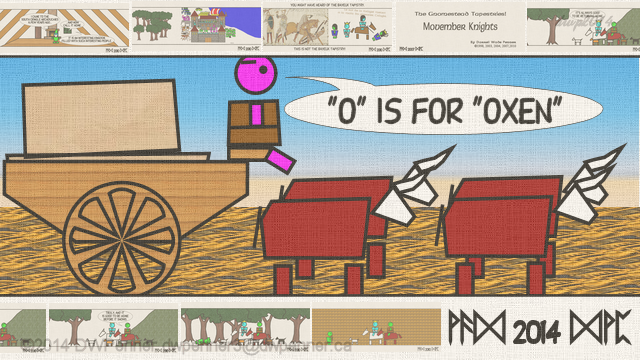 — Gnorman’s Ark: Animal Alphabet” — the third in the series of “The Gnomestead Tapestry” intended for the younger set. 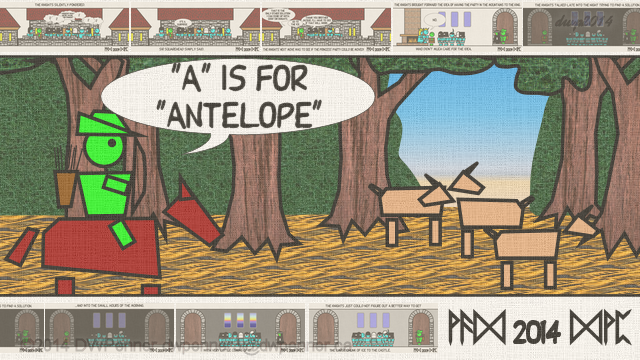 This time we go through an animal alphabet. 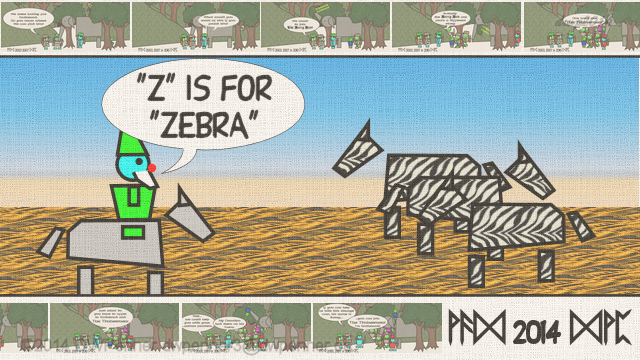 I posted “A – M” yesterday — today I’m posting “N – Z”. 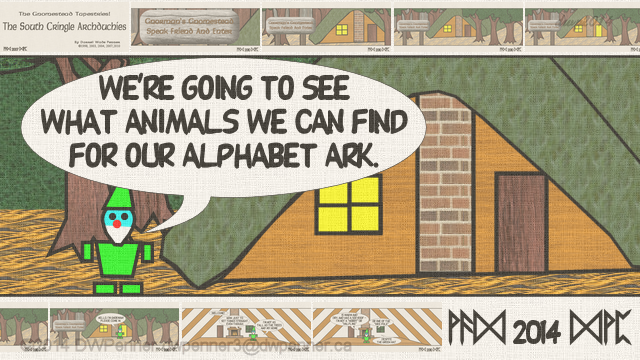 I hadn’t realized how hard it would be to find the 26 animals for the alphabet. 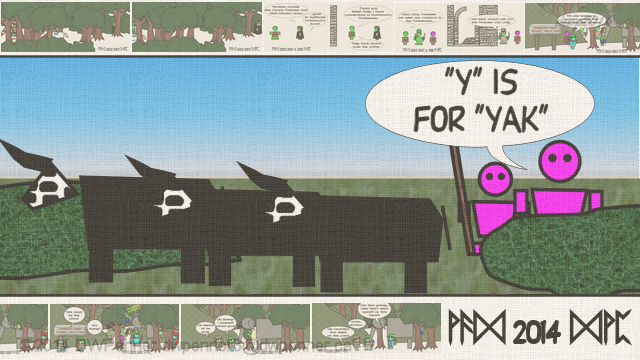 I wanted to keep from going too exotic and tried keep the choices in line with the South Cringle Archduchies. 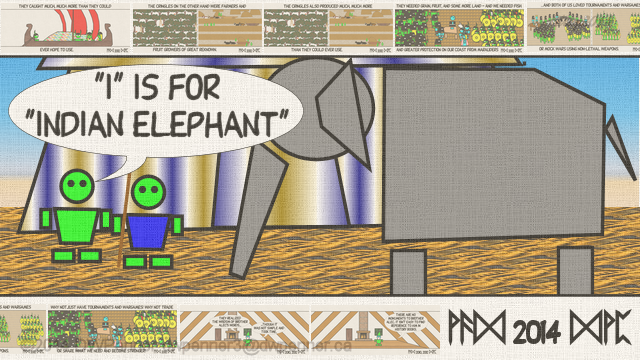 A few only fit considering the “lost” elephant. 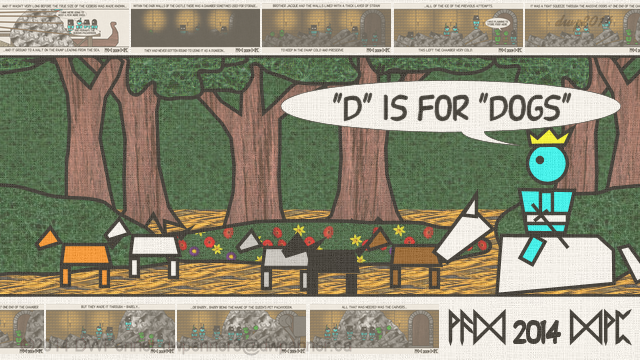 “X” and “Y” among other letters were particularly challenging. 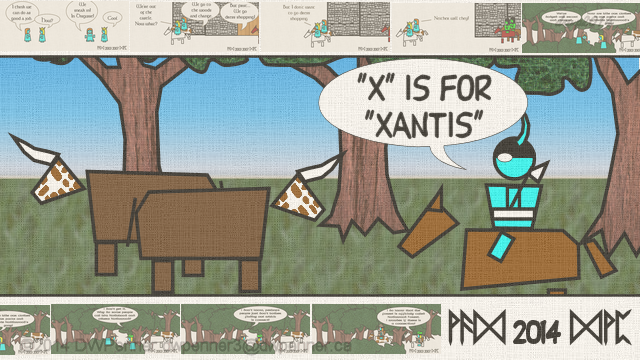 The xantis is a type of yak, found in Africa while of course the yak is a yak.